Here’s what I like: It’s pretty similar to Titanfall. You’ve still got pilot v pilot, pilot v titan, titan v titan, etc. They’ve added great new game modes like Bounty Hunter where you have to compete against the other team to destroy AI enemies and AI titans to obtain cash-per-kill and bank those funds into bank deposit bots after every wave. But be careful, dying with funds not banked will force you to lose it. The more money you have on hand, the larger number you drop when dead. Gameplay is a bit more methodical and slower than Titanfall. I played the original in the week between betas and I remembered how fast and repetitive multiplayer was. Two minutes until a new titan. Killing AI and players lessened the time for titan fall. Great, you’ve got your titan but now everyone else with a titan is hacking you to bits so you land one or two shots of your missiles, initiate eject sequence and hope that your nuclear ejection kills one or two baddies. Rinse and repeat. Titanfall 2 thinks we had enough of that. Rodeoing a titan won’t let you rip off a panel and shove your weapon inside of it, rather rodeoing a titan lets you yank out and hold onto it’s shield battery, ejecting you off and hopefully not letting you get squished afterwards. You then have to work your way back on top, shove a few grenades in the hole you just made unless another enemy blasts you off before. But wait – that battery you have can be dropped and picked back up by anyone and a battery in hand is a benefit to your team’s titans. Rodeo a friendly titan and you can shove that battery back in place, lengthening your teammate’s run in their war machine. Weapons also feel more balanced from the shotgun to the double barrel sniper rifle. No longer are you forced to use the R-201 carbine for everything. It’s like a whole new game, I just don’t see what everyone is all worked up about. I will say that I hope they bring back certain aspects in some game modes like the burn cards (amped weapons are available after a certain amount of kills/points) and titan falls are available shortly thereafter, not time based. 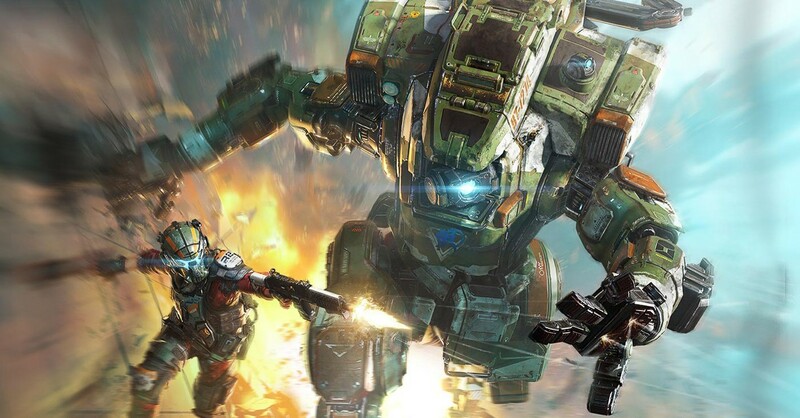 I was a latecomer to the Titanfall crowd, buying it only a year ago after it’s many-year availability but I will definitely be picking up Titanfall 2 on release day. 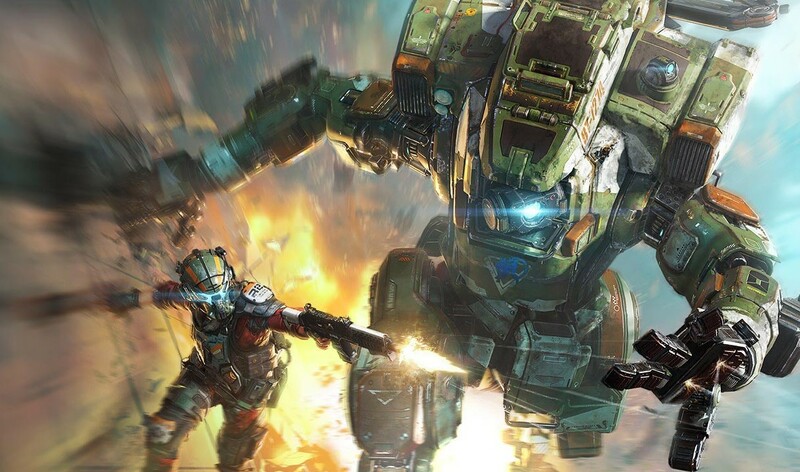 Titanfall 2 is available October 28th, 2016 for Xbox One and PS4 (and hopefully available for cross-platform play!) See you on the battlefield!